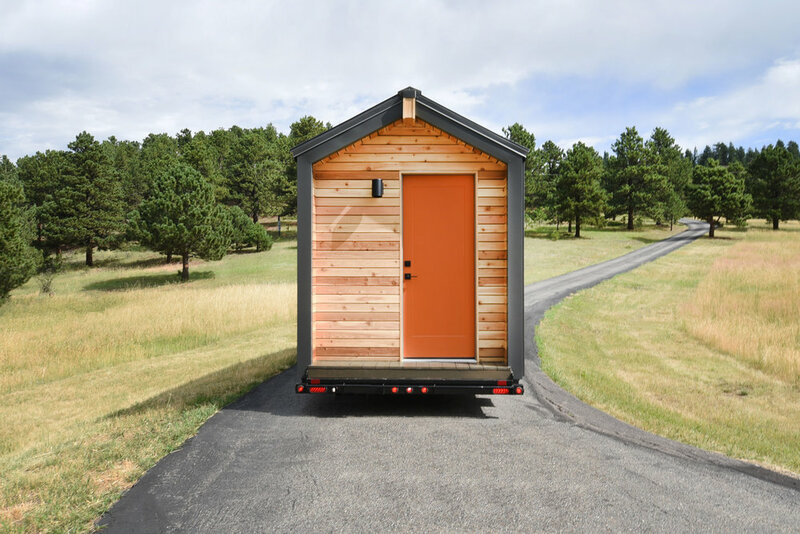 Platform Workshop was founded in 2014 as a branch of the Denver based architecture and construction firm Design Platform. Our goal is to provide beautiful and creative solutions to your cabinetry, millwork, and furniture needs. 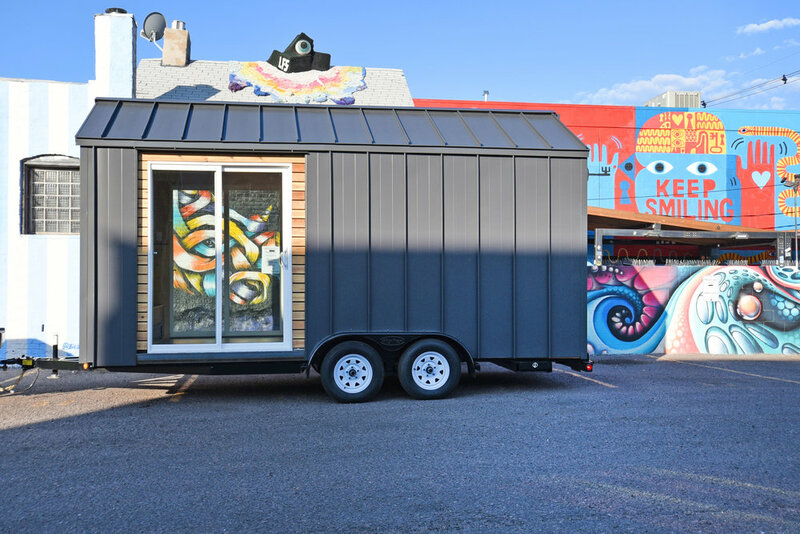 Platform Workshop also offers full service tiny home design and construction. Each unit is custom designed and built to the owners needs. We are passionate about our craft and design and aim to provide the highest quality product available at a competitive price. We work closely with other local craftspeople who provide metalwork, upholstery, and beautiful finishes while we focus on woodworking. Platform Workshop's skilled team is led by Tony Hecker, a highly skilled craft builder with decades of experience building all kinds of bespoke projects. He has worked on stage sets and backgrounds, retail environments, restaurant interiors, and all sorts of custom residential applications. Tony is an accomplished artist and musician with strong ties to the local Denver scene. He is always up for a challenge that pushes his creativity, problem solving, and thinking way outside the box.